The Northwest Location recently underwent a dramatic change. CAM was awarded a grant to replace the existing carpet and with that improvement the volunteers were inspired to completely spruce up the entire office. 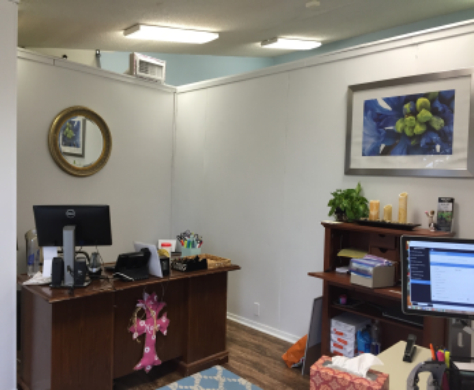 Walls were removed, offices were moved, and fresh paint was added. The outcome was a major transformation to the Northwest location. Now with an easier logistical flow CAM volunteers and staff can better assist the clients that we serve. Thank you to our incredible director, Teresa Martin for heading this up! We ask for prayers for volunteers and donations to support this change.